How To Properly Keep A Budget? Despite the overall poor economic outlook, we should be optimistic with our situation. One of the tools that can keep us out of trouble is a well-designed tool. We will pay the price of doing various poor financial decisions. One bad decision is to allow ourselves serving money. Budget will help us to keep money under control, instead of the other way around. With proper budgeting, we should be able to keep and maintain an accurate record of all financial transactions, including all expenses that go out and monies coming into our account. Budget is usually maintained on a monthly basis regularly. However, if our transactions are complicated enough, we may do it weekly to keep things organized. When it comes to budgeting, many people simply do it all wrong. With a good budget, we should know that the more we borrow, the more we will become the slave to lenders. We should be able to maintain and keep proper budget. It can be validated further if we keep all the expenses receipt in a single box, listed based on the date. The average credit balance in each household can be really immense and our budget should be able to prevent us from overspending everything. The national consumer debts are growing rapidly each year and people will continue to struggle, especially if the economic climate is particularly poor. 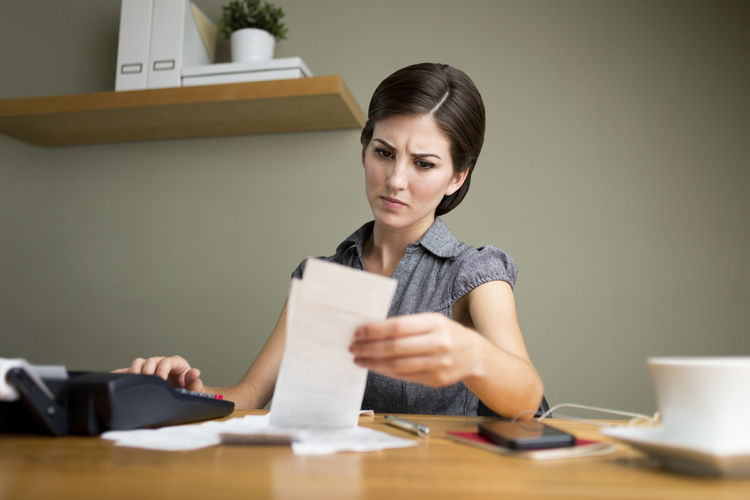 Due to reduced revenue and higher expenses, many people are forced to take on more debt. The budget should be able to tell us that repaying at minimum amount for our loan is a big no-no. It is one thing that many lenders want, because this will extend the debt duration and we will pay the biggest amount of interest rate. The situation can be bad enough that we could pay 50 percent over the amount of the initial debt. Things can be even worse some people, because they need to pay late fees along with the high interest rate. It is possible that they actually pay up to double the original amount of the loan. Proper budgeting should help us to maintain a good balance between needs and wants. With a proper budgeting method, we will be able to come up with things that make common sense. We need to be able to check the financial condition and we will adhere to different things that make sense. There are plethoras of things that are being offered through advertising messages and we should know that we don’t need many of those stuff. Shopping can become a serious addiction for many people. It is reasonable if we are able to improve the way we manage money. We should be able to distinguish whether we need an item or not; or it is simply just our want that’s getting in the way. Needs and wants should become self-explanatory once we get used to proper budgeting method for our personal uses. The budget will tell us whether there’s enough money remaining when we have obtained all the must-have things. Why We Should Protect Our Wealth? How To Recover Financially From An Annual Holiday?